Product prices and availability are accurate as of 2019-04-24 07:10:12 UTC and are subject to change. Any price and availability information displayed on http://www.amazon.com/ at the time of purchase will apply to the purchase of this product. 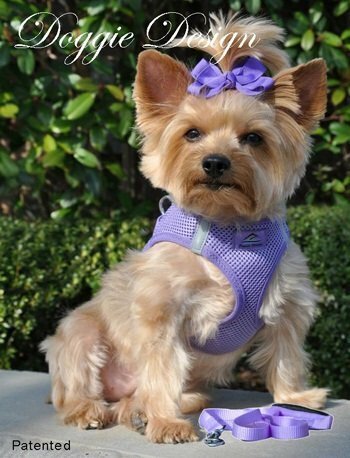 Size: xs The American River Ultra Choke Free Dog Harness is a wonderful harness that is SAFE FOR YOUR DOG'S TRACHEA because it pulls from the chest and not the neck area. The choke-free design also makes the Ultra perfect as a Seat Belt Harness. And it's amazingly Easy to Use -- simply step in wrap up and go! The harness has a Velcro closure and a high-strength safety release buckle for added protection. Reflective strips offer safe night walking. The harness looks great on with trim binding that's the same color as the mesh. Made of Soft Mesh Polyester/Machine Wash and Line Dry. 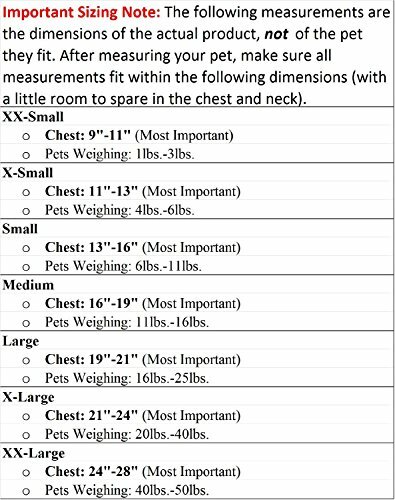 Large (Chest 19"-21"); Medium (Chest 16"-19"); Small (Chest 13"-16"); X-Small (Chest 11"-13"). IMPORTANT: If the dog is on the borderline between sizes always go down to the lower size NOT up. The harness needs to fit snugly to work correctly. 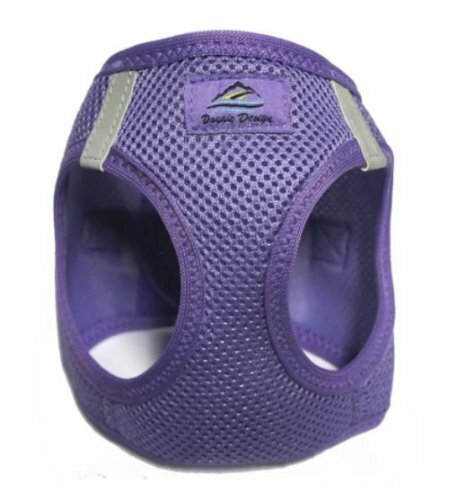 Trachea Safe - Choke-free Patented Design Pulls from the Chest ONLY Patented Conforming Shape Fit Seam Technology - Causes harness to conform to Dogs Chest curve. Patented Closure Slide Adjustibility - (Other copy cat harnesses have little or no size adjustment) Our 3 Inch Webbing allows for 3 Inches of Size Adjustment Safety - The Ultra is the perfect design for use as a Seat Belt Harness, PULLS from the Chest, not the Neck. Safe Night Walking Reflective strips. SIZE X-SMALL(Chest 11"-13"). IMPORTANT: Measure the CHEST only, just behind the front legs. If your dog is on the borderline between sizes, always GO DOWN to the lower size, not up. The harness needs to fit snugly to work correctly.